I'm back with a new podcast episode this week with Becca Piastrelli of The Dabblist. I was first introduced to Becca at a women's retreat in Sonoma, and soon after attended one of her Sisterhood Soiree events. I was immediately drawn to her sense of humor and genuine love, care, and encouragement for the women around her. In this episode Becca shares how she listened to her inner calling to rediscover her feminine nature as well as start a successful online business supporting women to reconnect to creativity and sisterhood. We also share about the shadow side of sisterhood and leadership, how to handle comparison in a world of growing women’s entrepreneurship and how to create structures of support in your life to rise above your biggest challenges. Becca Piastrelli is an online entrepreneur who is part Artemis, part Athena. Her Artemis comes out in her work on TheDabblist.com where she holds space for women to awaken their creativity, stop chasing perfect, and work with their hands again in a space of creative sisterhood. Her Athena comes out in her work with bloggers and online business owners, helping them authentically market and build their tribes online. 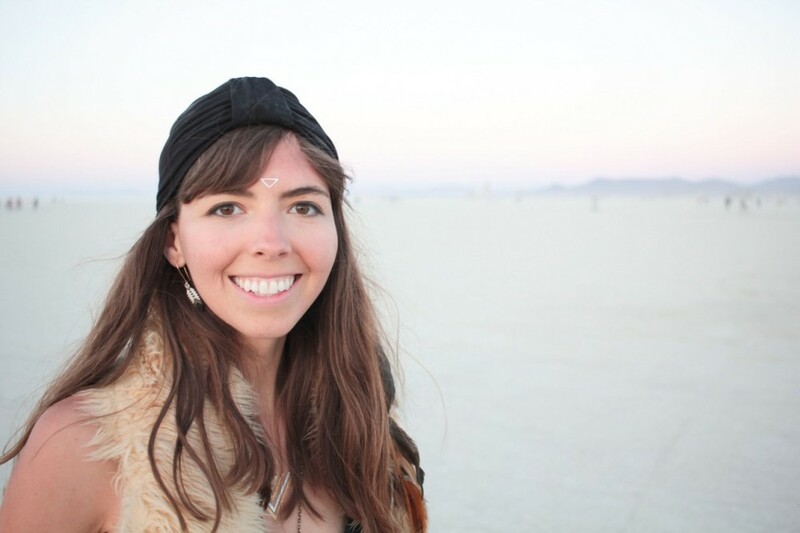 A nature devotée and lover of plant wisdom, Becca likes to dabble in deeper understanding of the moon and it works its magic both within the feminine body and out in the world. You can find her extrovert-ing with fellow creative women while drinking entirely too much coffee and likely making overly animated facial expressions. You can also search for "Rising Women Leaders" in iTunes on your desktop or on the Podcast app on your iPhone to write a review. Thank you for helping spread the word!